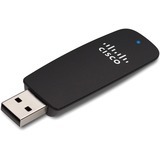 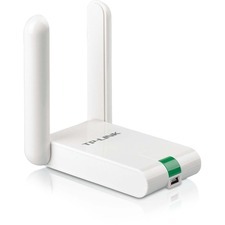 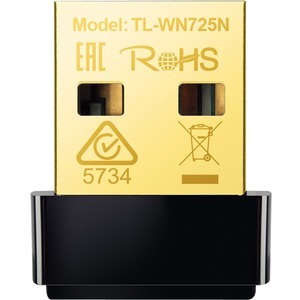 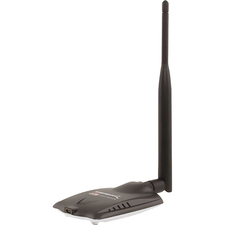 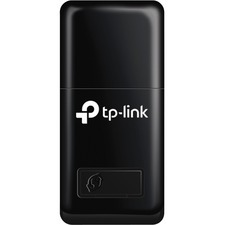 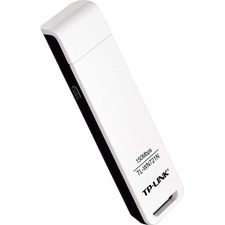 What This Product DoesTP-LINK's 150Mbps wireless N Nano USB adapter, TL-WN725N allows users to connect a desktop or notebook computer to a wireless network at 150Mbps. 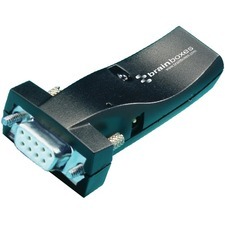 This miniature adapter is designed to be as convenient as possible and once connected to a computer's USB port, can be left there, whether traveling or at home. 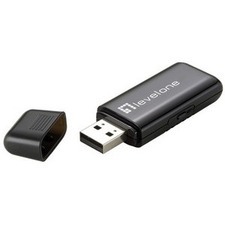 It also features advanced wireless encryption and easy installation.Miniature Design - Plug in and forgetWith its miniature size and sleek design, users can connect the nano adapter to any USB port and leave it there. 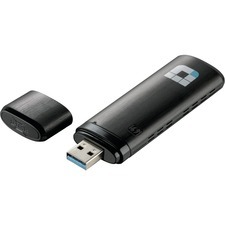 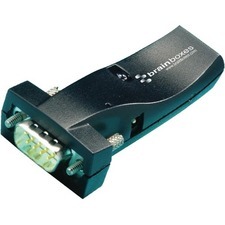 There's no need to worry about blocking adjacent USB interfaces or that the adapter may fall out when moving a connected laptop from A to B, with the tiny device flush against the USB port.